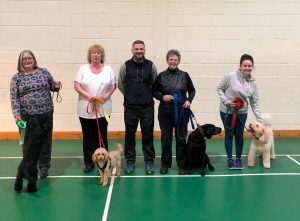 Welcome to Aberdeen Canine Training Society’s web page. 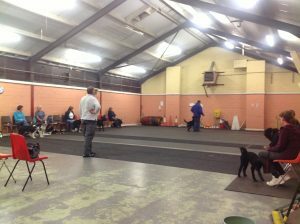 We are a Kennel Club registered dog training club, established in 1952. We have no puppy classes or six month plus classes planned at the moment. Details of other local training classes and clubs can be found on the Aberdeenshire Council Website. We hold classes in competitive obedience, but these are full at present. Congratulations to our members who took part in the SKC Beginners Competition heat. In first place was Laura followed by Maria (2nd), Shirley (3rd) and Shauna (4th). 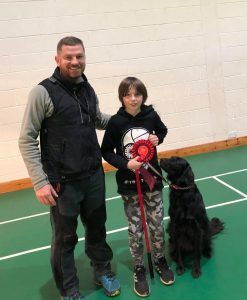 Our first place junior handler is Struan. Thank you to our judge Mike Wilson and steward Helen Strachan. Class starts again on 16th January, at 7.15 pm. Both Nicola and Judith’s classes will be together. Cost will be £5 per class, and will be 1.5 hours duration. 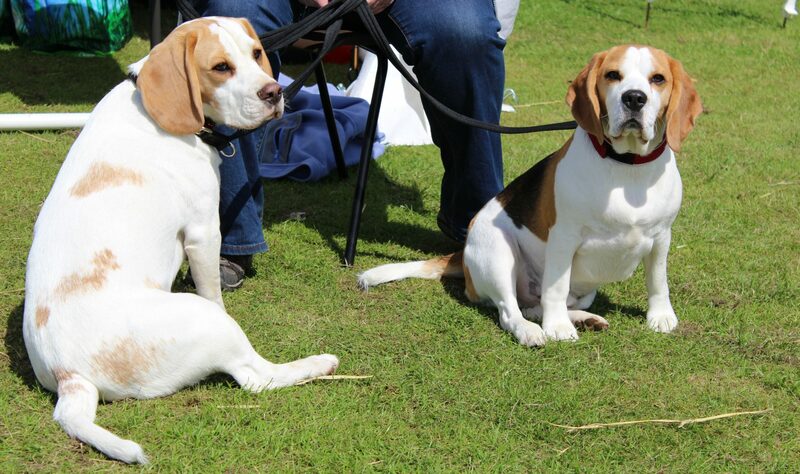 Aberdeen Canine Training Society is a long established dog training club, run in line with Kennel Club regulations. Our classes are run by club members who enjoy passing on their experience to others.